Moving to California in 1971, Michael Wolf immersed himself in farming – from Mendocino to the Napa Valley. 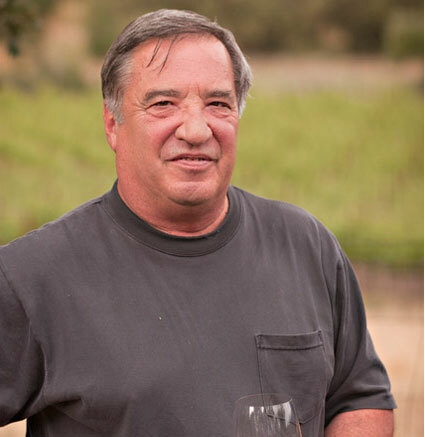 Honing his talents in the fields, Michael learned to seduce each vineyard into yielding optimal quality fruit for acclaimed producers such as Cakebread, Duckhorn, Harlan Estate and Scarecrow. In 2015, he was recognized as The Napa Valley Grower of the Year.